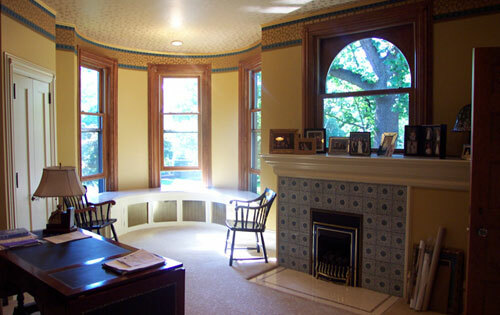 Looking into the newly renovated turret in the master suite of a large Victorian home. 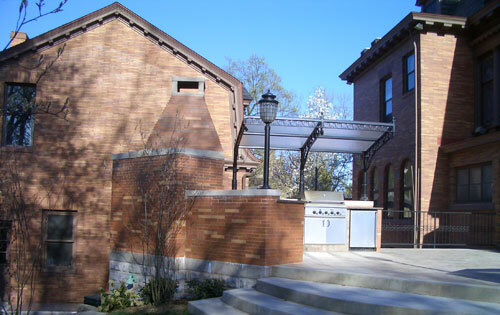 An outdoor kitchen with wood-burning oven complements this elegant Pittsburgh home. 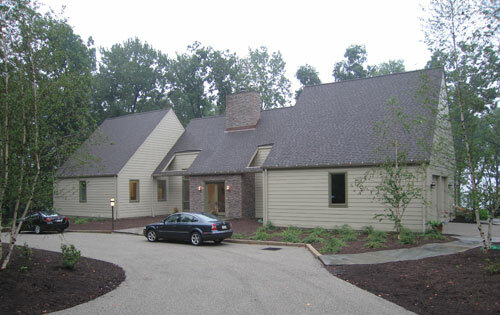 A recently built contemporary home in the Laurel Highlands. 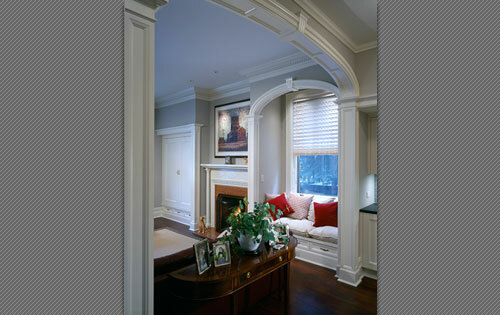 Living Room of an awarding winning renovation in Pittsburgh’s East End. 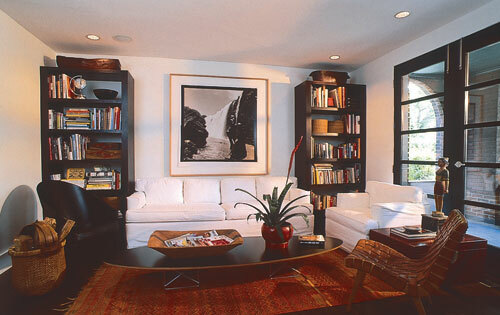 Library of an awarding winning renovation in Pittsburgh’s East End. 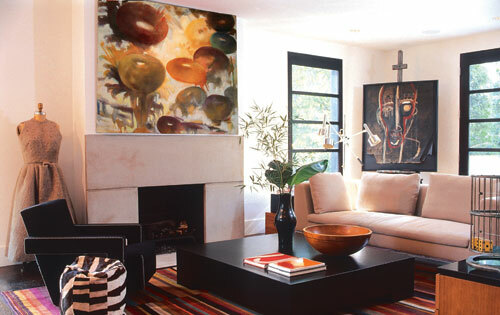 Modern kitchen renovation with new full-lite doors and windows. 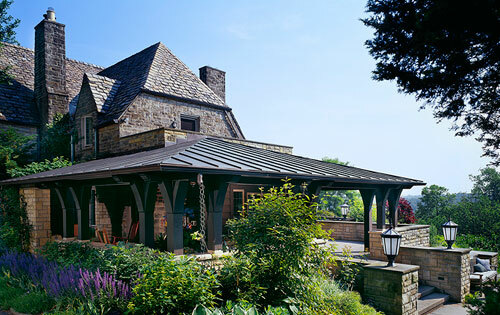 A stone and timber frame porch was added to complement this stately tudor home. 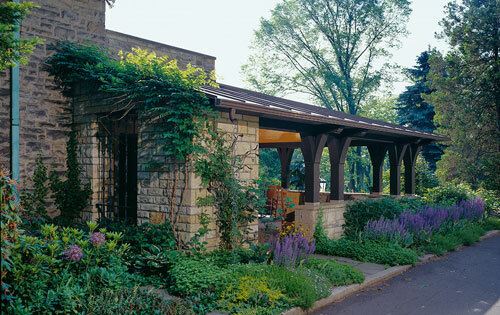 Alternate view of stone and timber frame porch. 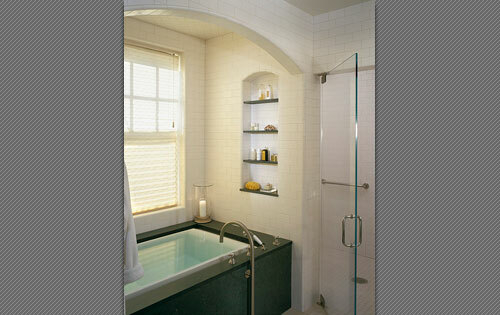 …as was this elegant master bath. 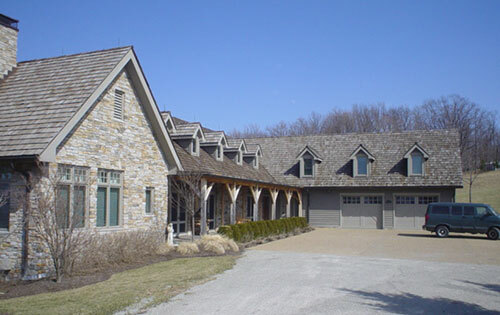 Stone and wood canopy at the exterior of a recent addition. 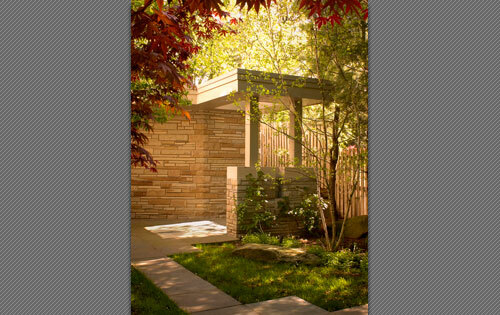 A new pool, pool house, and waterfall add additional elegance to an existing home. Front view of a new home nearing completion. 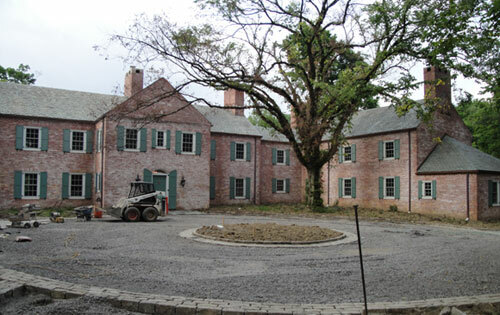 Major renovations near completion on a rural estate. 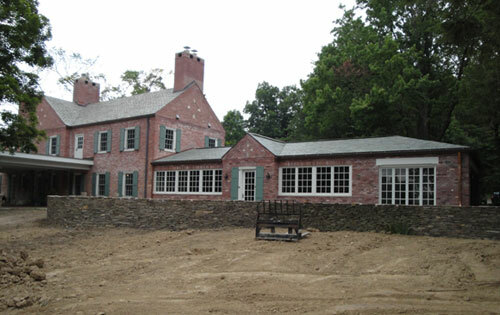 Partially completed stone wall in front of a new kitchen and porch addition.